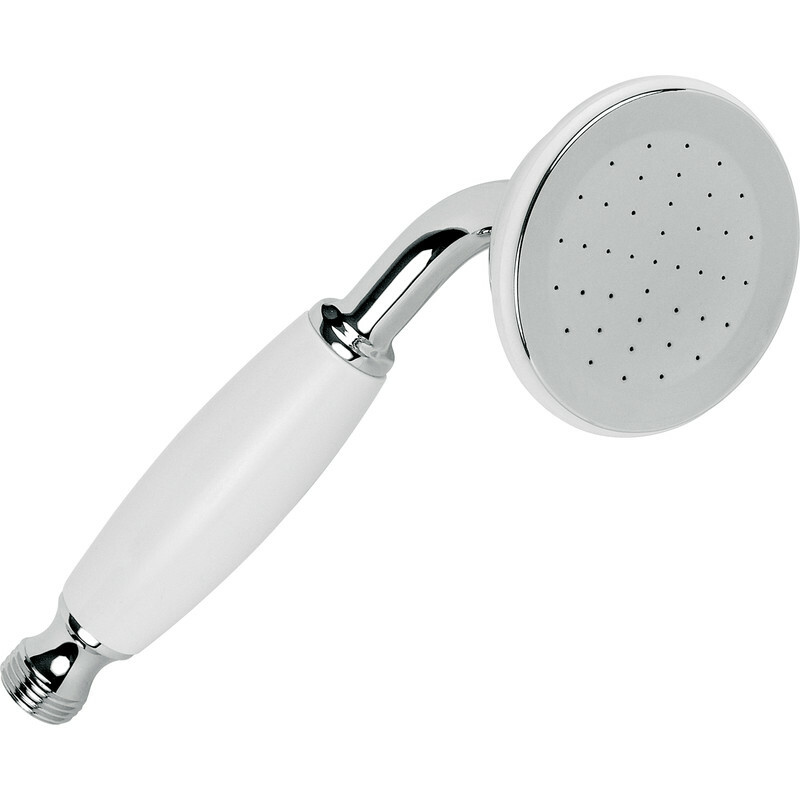 Deva Watering Can Style Shower Handset is rated 3.5 out of 5 by 4. Rated 2 out of 5 by Snurge from Not suitable for low pressure. Description says '0.1 Bar' which I took to mean 'suitable for low pressure systems'. Installed on a gravity feed from a roof tank it gave a disappointing drizzle. Took it back and replaced with 83878 which is much better. Has a solid feel to it and is probably fine on combi-fed showers. Rated 3 out of 5 by Dookey from Average Handset This product is nice quality with a solid feel to it. Direction of spray is just what I require bur spray pattern leaves a lot to be desired - rather feeble. Shame it is not easy clean for the jets.